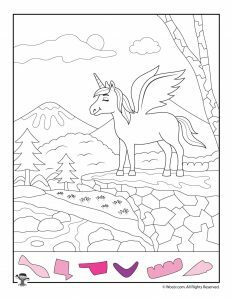 Unicorns are all the rage right now and my inner 10 year old girl is HERE FOR IT. 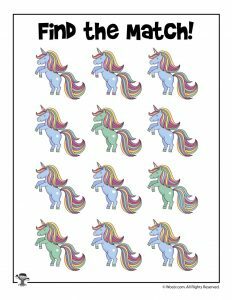 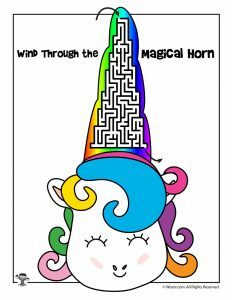 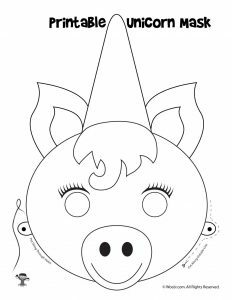 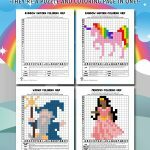 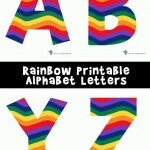 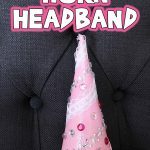 These Unicorn activity pages for kids would be great for a Unicorn themed birthday party! 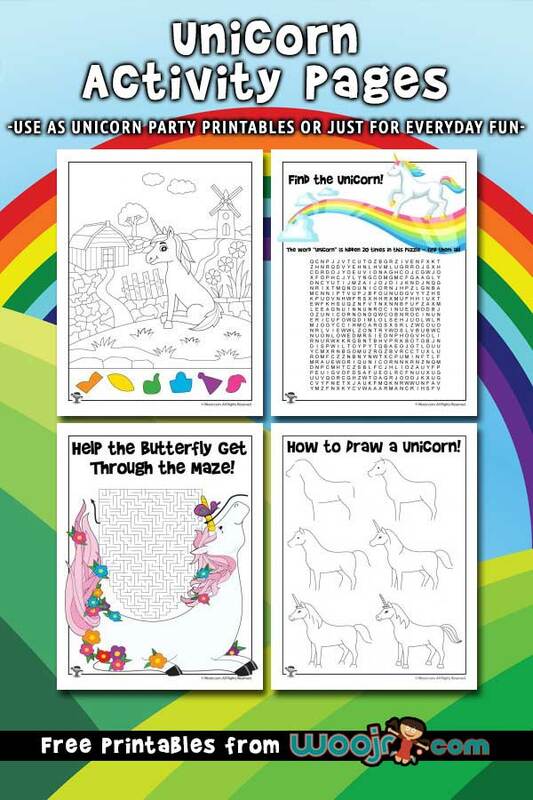 Or really, who needs a party to want to have fun with Unicorns? 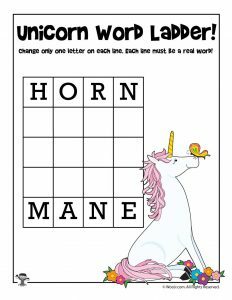 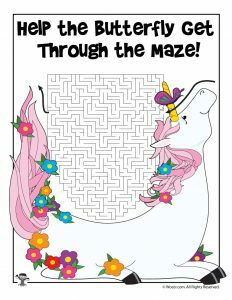 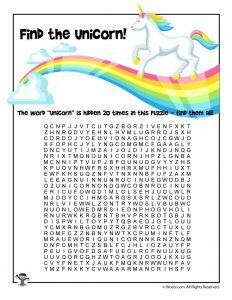 Have fun with some of our most popular printable activities just for elegant equestrian lovers: hidden pictures, word puzzles, mad libs, mazes, matching game and a Unicorn mask craft! 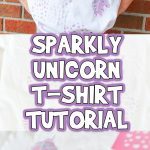 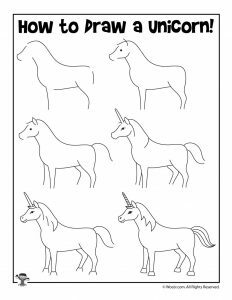 But best of all: there’s a how to draw a Unicorn tutorial! 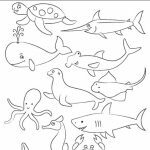 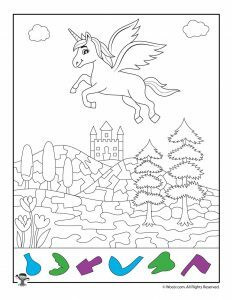 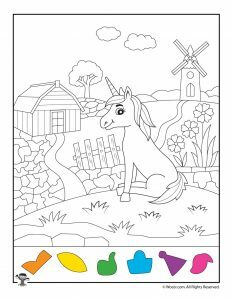 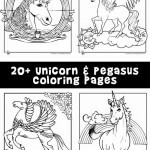 You might also love our Pegasus and Unicorn Coloring Pages!